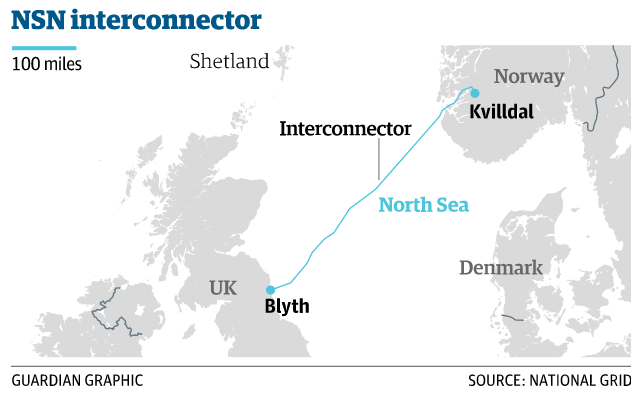 The British-Icelandic Chamber of Commerce recently organized a seminar titled Interconnecting Interests – Examining the Issues Surrounding a Potential Submarine Cable that Might Supply the UK and Europe with Icelandic Green Energy. 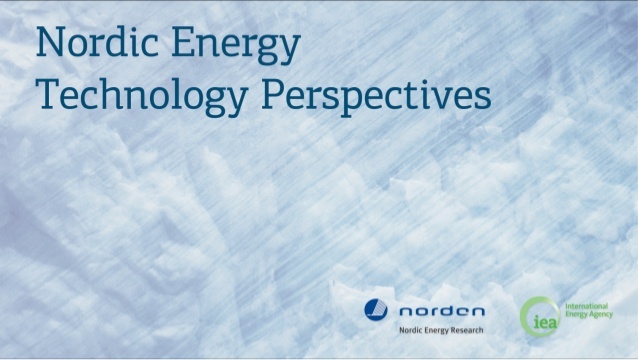 The event was held at the Hilton Reykjavik Nordica, with speakers from the energy industry, government and the environmental lobby, discussing the opportunities and difficulties of electricity interconnection. This seminar was an excellent opportunity for people to hear the views of specialists with extensive knowledge and experience on the subject. 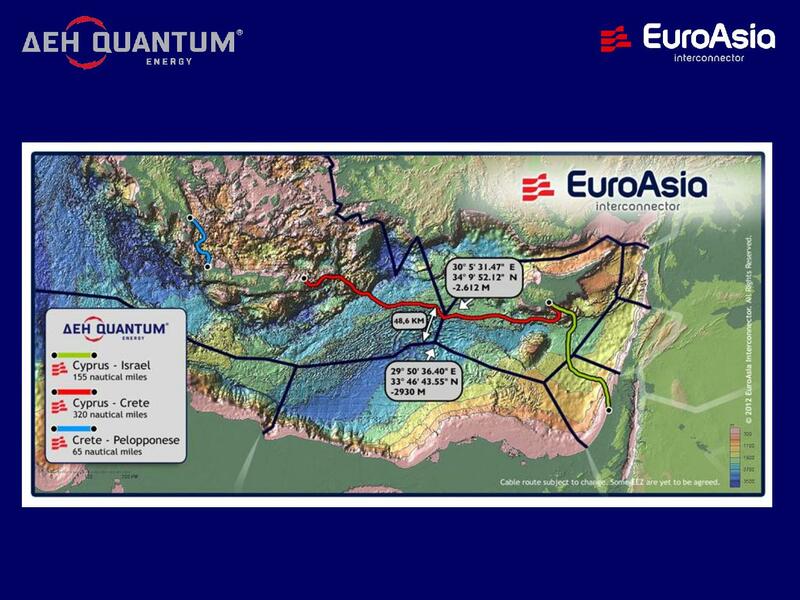 From their presentations it seems quite clear that there is a strong willingness on both the British and Icelandic side to consider the project very seriously. It was the Icelandic Minister of Finance, Mr. Bjarni Benediktsson, who opened the seminar. He was followed by presentations by Mr. Charles Hendry, former Minister of State for the UK Department of Energy and Climate Change (DECC), Mr. Douglas Parr, Chief Scientist and Policy Director of Greenpeace UK, Ms. Charlotte Ramsay, Head of Commercial Regulation and New Business at UK National Grid, and Mr. Edward M. Stern, President and CEO of Power Bridge. 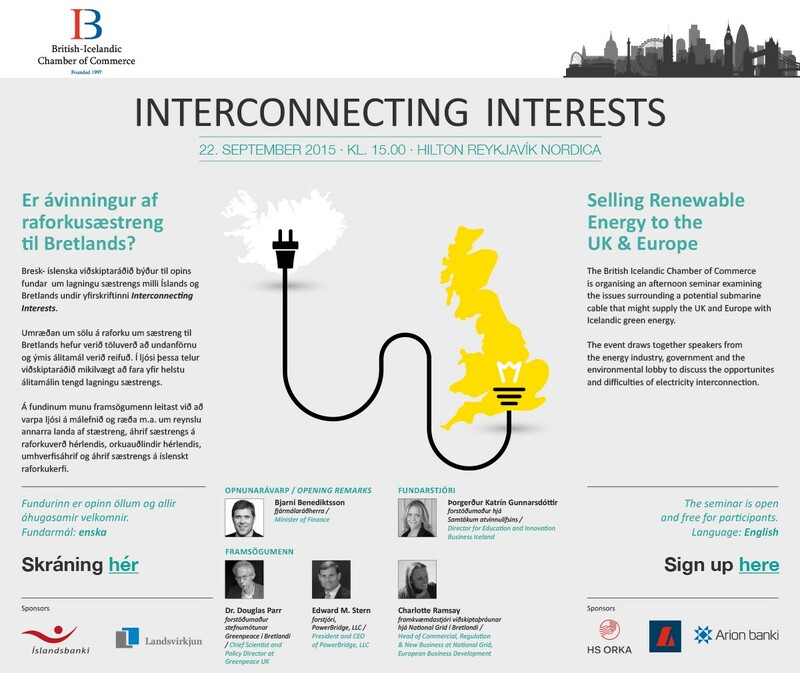 Mr. Hörður Arnarson, CEO of Icelandic power company Landsvirkjun, took part in the Panel after the presentations. In their presentations and discussions, speakers at the seminar discussed the matter in general terms rather than for example specifying detailed cost or revenue numbers. 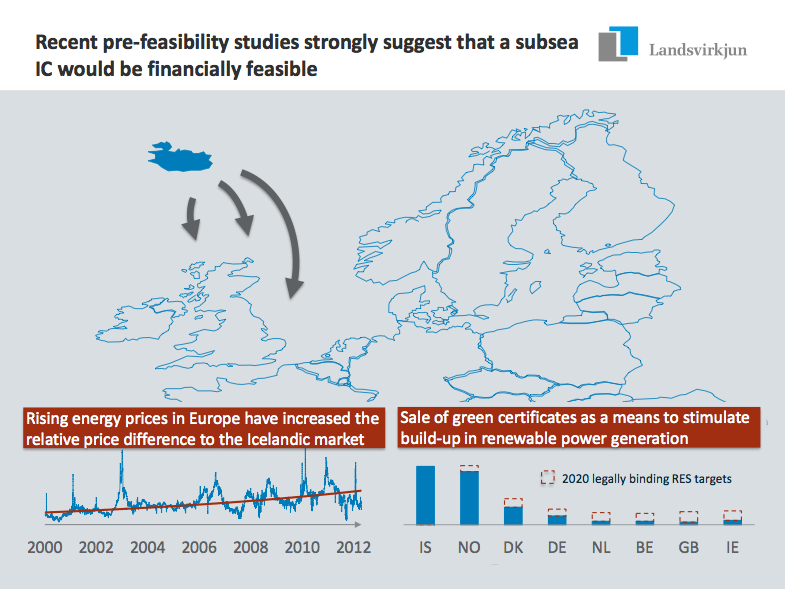 However, it can be argued that the power price for electricity sold from Iceland to the UK can be expected to be in the range of 80-140 USD/MWh. 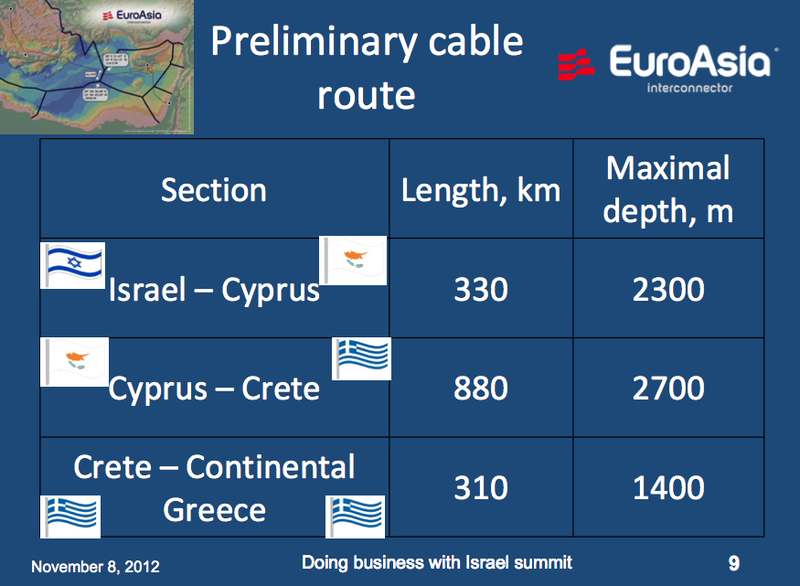 These figures are the wholesale price for the electricity; the transmission cost is not included. 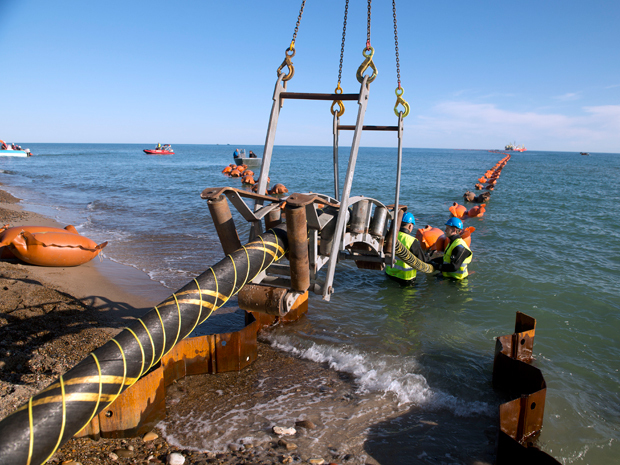 At this stage it is not possible to give a precise number for the transmission cost via the subsea cable, but according to a recent report by McKinsey it could be close to 30-40 USD/MWh. 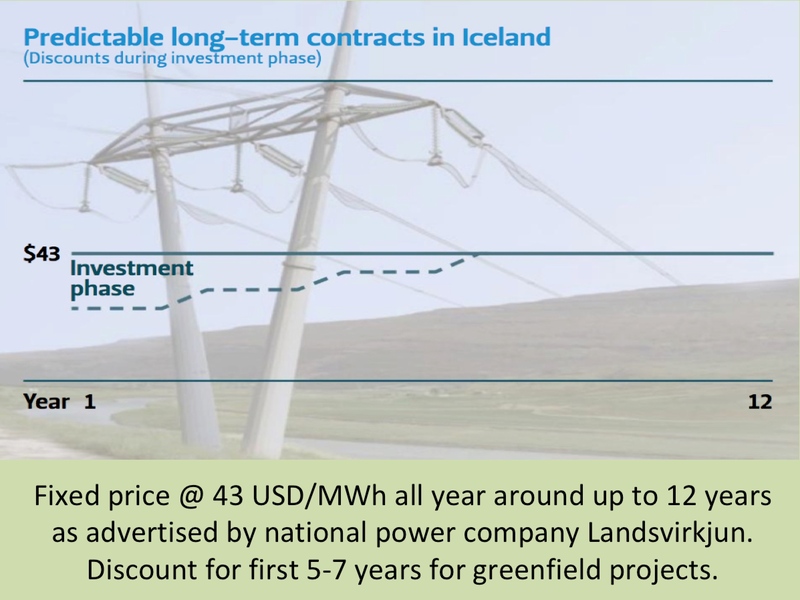 This would mean that the total cost for the green electricity from Iceland could be between 120-180 USD/MWh. 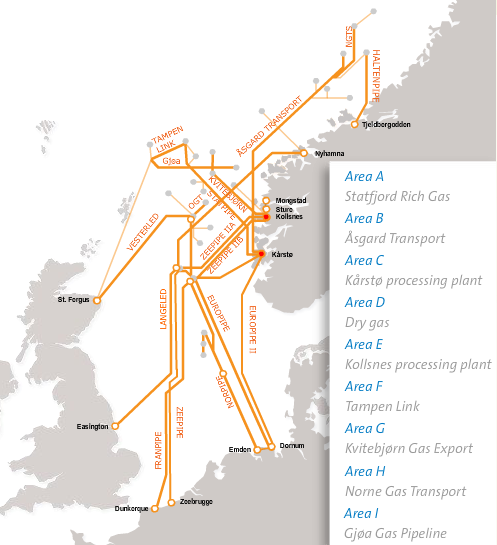 Having in mind recent Contracts for Difference (CfD), where new British offshore wind power projects have received commitments for power price in the range of 180-240 USD/MWh, the Icelandic electricity could be very competitive. 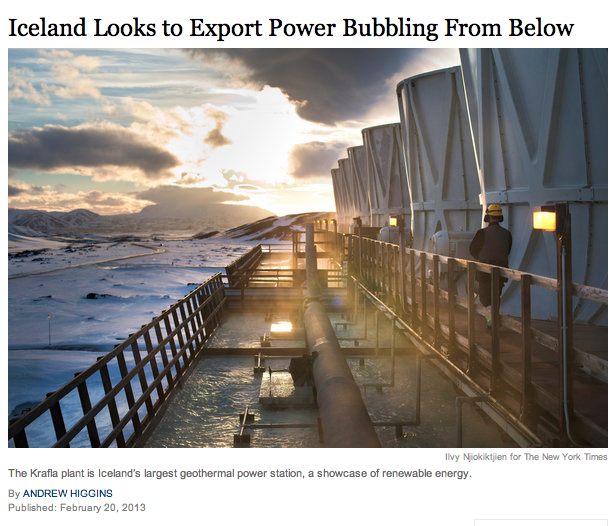 With regard to this, it is also very important to keep in mind that Icelandic hydro- and geothermal power is much more reliable power-sources than offshore wind in the UK. 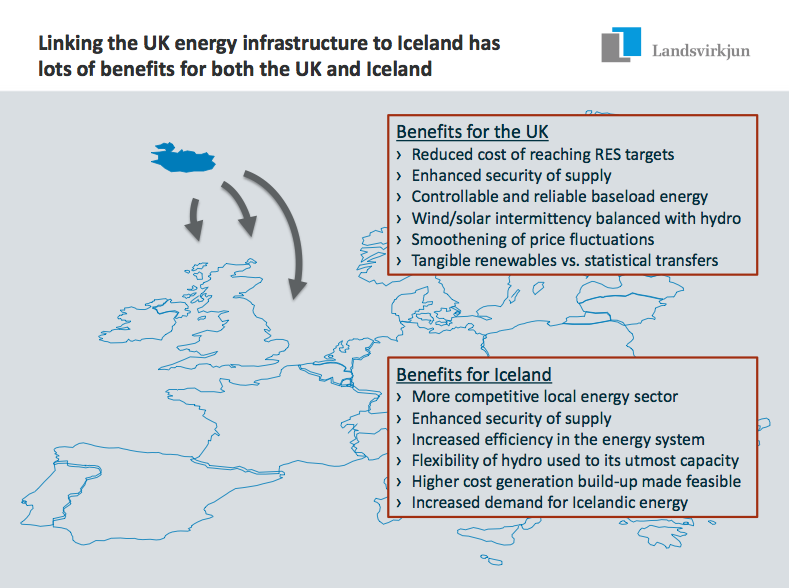 For the UK, an interconnector to Iceland would give access to substantial amounts of reliable green electricity. 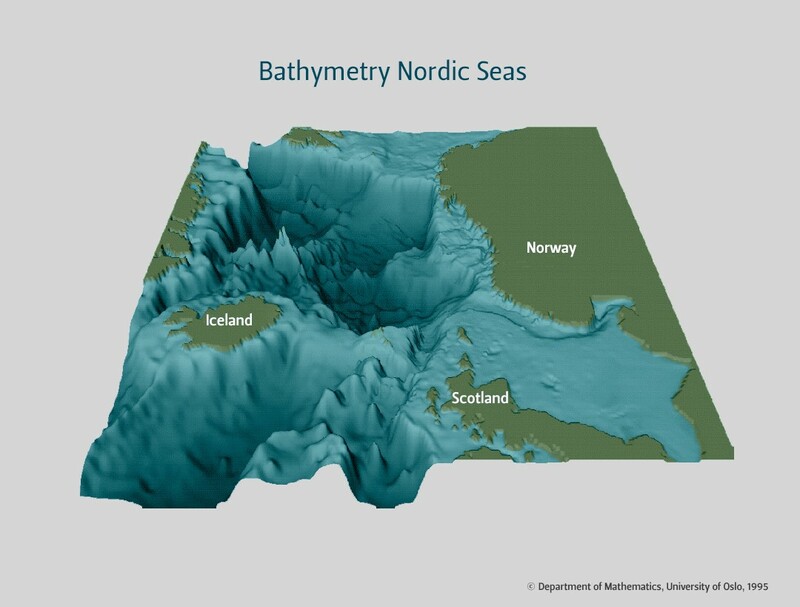 Icelandic hydropower reservoirs make the Icelandic electricity generation perfectly steerable, thus an excellent source for power at times of high demand in the UK. 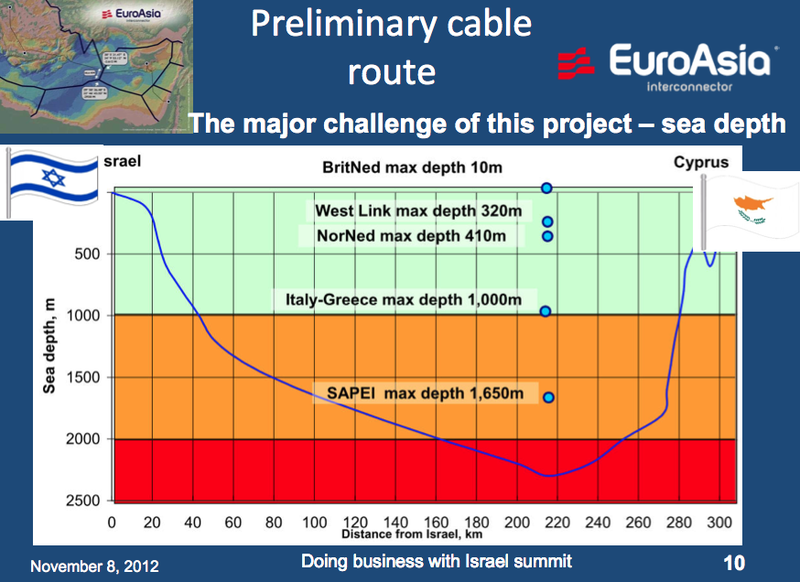 For Iceland, a submarine cable to the UK could also have numerous positive effects. 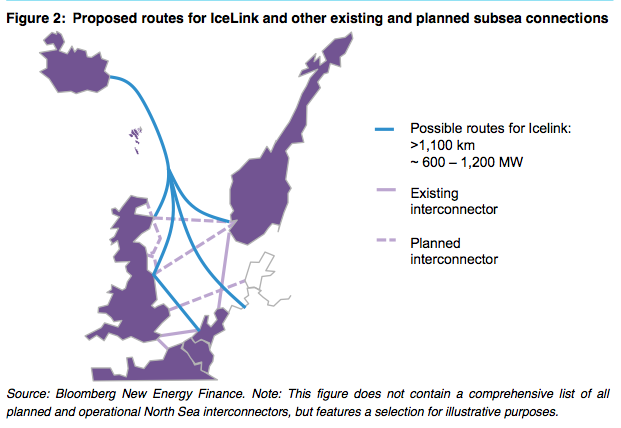 Besides increased security of supply by linking the Icelandic electricity transmission system with another electricity market, the IceLink could offer positive returns for the Icelandic electricity sector. 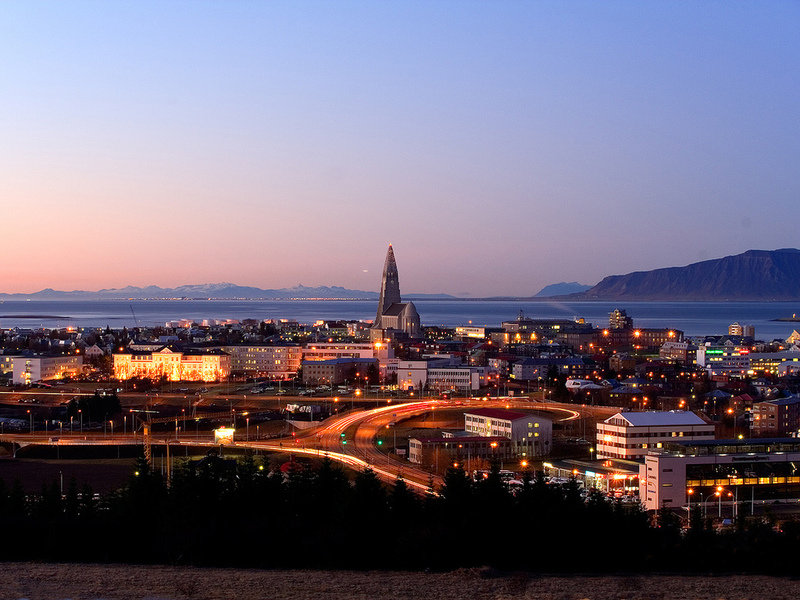 Presently, most of Iceland’s electricity is sold at very low prices to heavy industries. 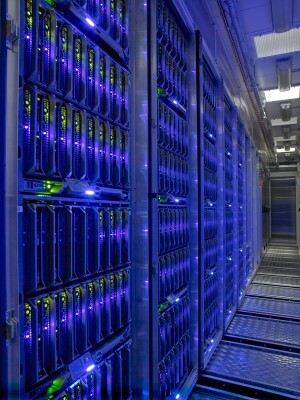 New sale-contracts with several data centers and silicon plants will mean rising average power price. However, when having in mind that last year (2014) the average wholesale price from Landsvirkjun was just above 20 USD/MWh, it would obviously create very interesting opportunities for increased profitability selling electricity to the UK at 80-140 USD/MWh. 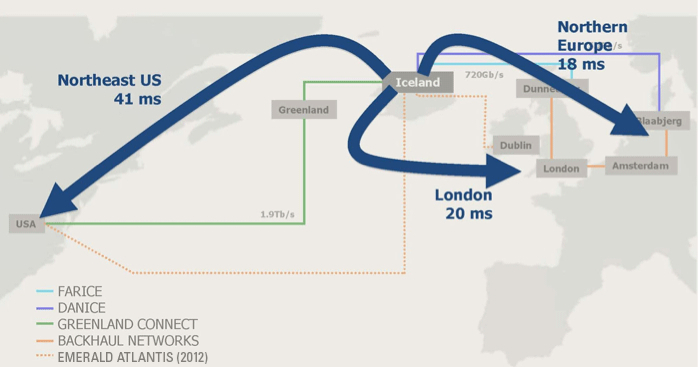 The conclusion seems to be clear; IceLink has potentials to be an excellent win-win project for both Iceland and the United Kingdom.